Columbus Podiatry & Surgery appreciates your feedback. 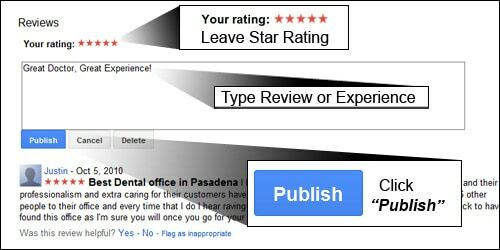 Please follow the links below to leave your feedback on the review site of your choice. 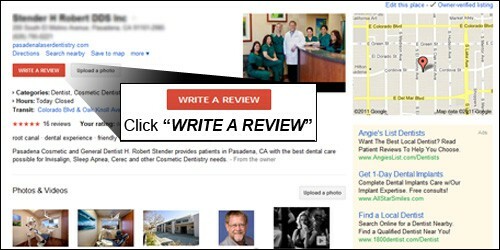 How Do I Write a Google Review for Columbus Podiatry & Surgery?